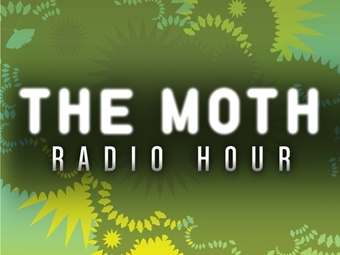 The Moth Radio Hour features true stories told live without notes. In the first of five new episodes, a hair stylist recalls accompanying his father on hunting expeditions in Alabama, a young journalist carefully sets the stage to make her first time memorable, and best-selling novelist Walter Mosley cares for his ailing mother. Hosted by noted comic and storyteller Mike Birbiglia and Jay Allison, The Moth Radio Hour is produced by The Moth and Jay Allison of Atlantic Public Media.